This is my first summer in the States since I’ve been back from Korea. I would like to say that I’m spending my time doing interesting, summery things, exploring my new area, and having new experiences. Instead, I’m spending my time being responsible. Boring. I got hired in a kitchen, working with an excellent chef who is “refreshed by my eagerness” to be trained. It’s not an internship, exactly, more like a way to gain experience and pay rent on time. I’m learning a lot: I’m learning how to stand for 10-11 hours straight. I’m learning how to stay calm and navigate the chaotic busy-ness of a large kitchen. I’m learning a lot of new classic French cuisine. I’m learning to quickly convert the outdated and insanely infuriating imperial measurement system that is still used in this country. And so on. It’s tough sometimes. I work weekends. I’m often too exhausted on my days off to take care of the things I’ve been meaning to take care of. There is little routine to my schedule besides the lengthiness of my shifts. I rarely cook for myself anymore (somehow being elbows deep in giant vats of food turns off some personal desires). Still, I see this job as an excellent opportunity to get in some of the groundwork I need to succeed in this field. I love cooking. We’ve had a life long love affair. Due to the summer heat, I’m going to offer you something to cool you off. Limoncello is a relatively young Italian drink. Its history is just a little fuzzy (must’ve had a few too many). People from Sorrento, Amalfi, and Capri have claimed ownership of the original limoncello recipe since about 1900. It is said that monks or friars invented limoncello because the monastery inhabitants wanted to get a bit tipsy in-between prayers. It has been a well-loved aperitif and digestive all around Italy since its conception and is gaining popularity worldwide. It is extremely easy to make and extremely satisfying to consume. 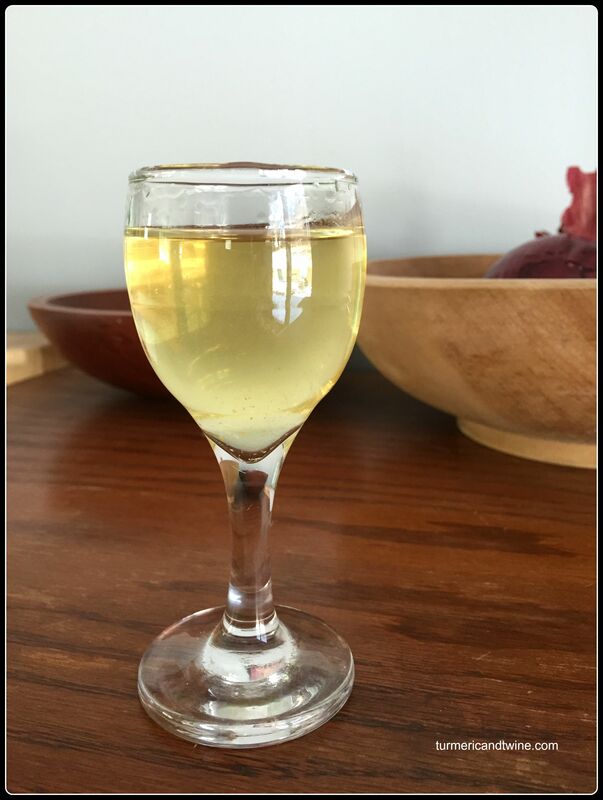 Being made with grain alcohol, limoncello is a strong beverage. I’ve been burned more than once by the tasty lemon flavour that fools me into believing I can keep drinking. You’ve been warned. Limoncello is best enjoyed cold, so keep it stored in the freezer. So, kick back after a long day of work and beat the summer heat with this refreshing, delicious booze. 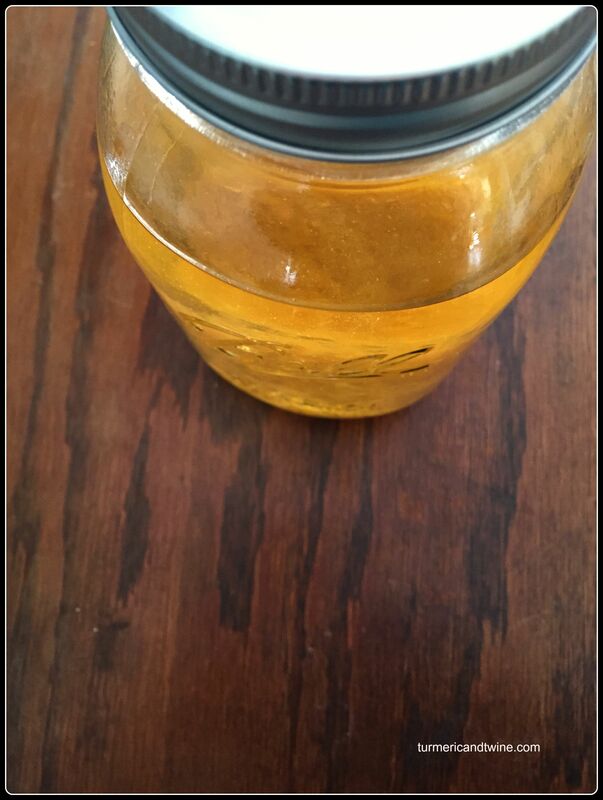 Sterilize your mason jar(s) by filling with boiling water. Pour out the water once it is cool enough to touch. 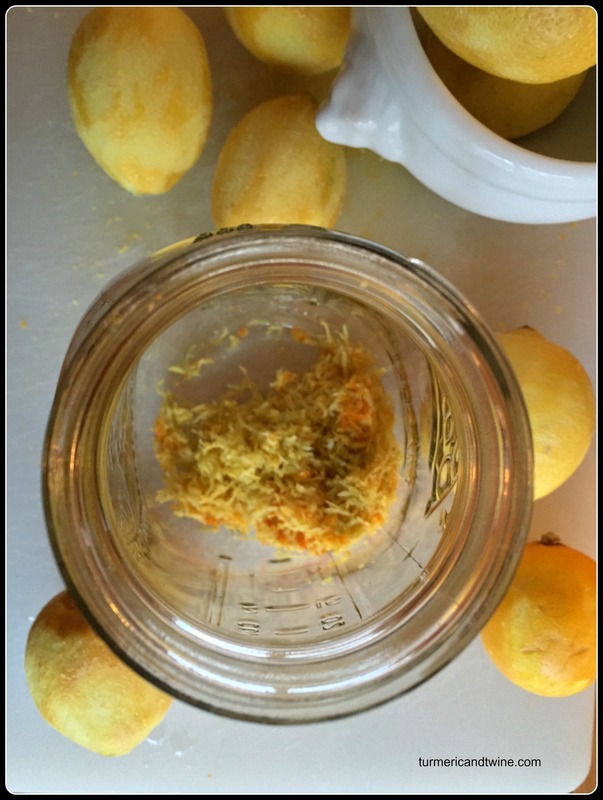 Using a microplane, zest the citrus. 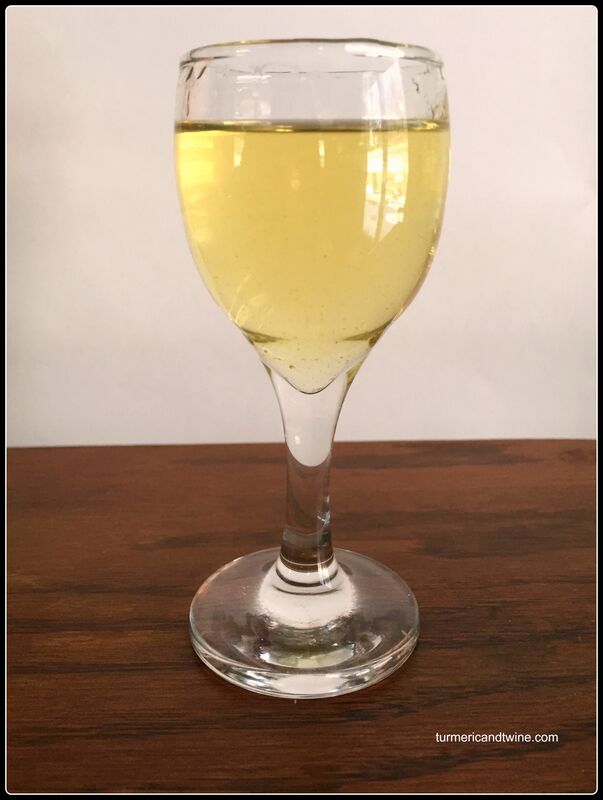 It is important to avoid getting pith (the white layer between the peel and fruit) into your zest as the flavour of your limoncello will be bitter if too much gets in. 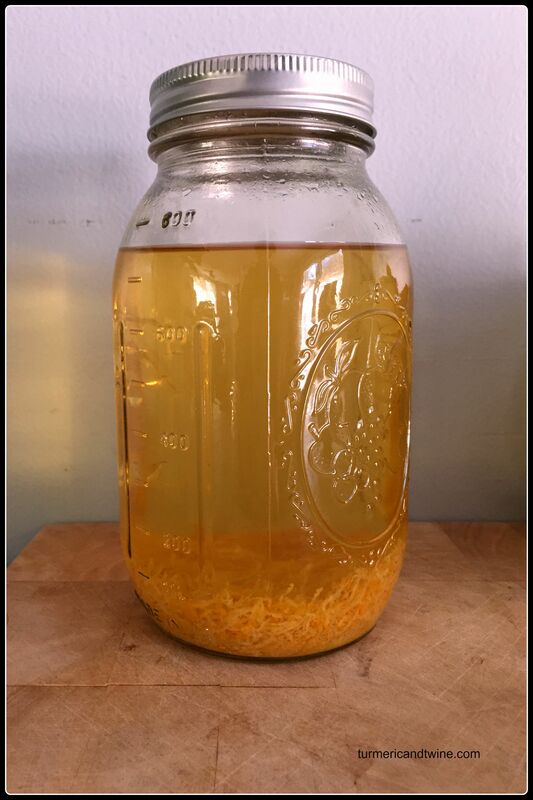 Put the zest into your jar and pour the grain alcohol in with it. Seal jar and screw lid on tightly. Shake the jar for about ten seconds. Write the date you started your batch on a post-it note and stick it on the lid so you can keep track. Place your jar in a visible place where you will remember to shake it twice a day for two weeks. Make sure to avoid direct sunlight. After two weeks, put your jar in a cool, dark place and let it hibernate for about a month. During this time, the lemon zest will release an intense flavour that makes limoncello unique. After a month, stir in the simple syrup, which can be made by boiling water and adding sugar at a 3:2 ratio. For every cup of water, use 2/3 cup of sugar. Let simple syrup cool before adding to the limoncello. Add syrup to taste. Replace in cool, dark place for two more weeks. Strain the zest using a coffee filter or cheesecloth. Discard the zest. Pour yourself a shot of homemade limoncello, add a bit of simple syrup and sip that aperitif before meals like a boss or after meals as a digestive like royalty.